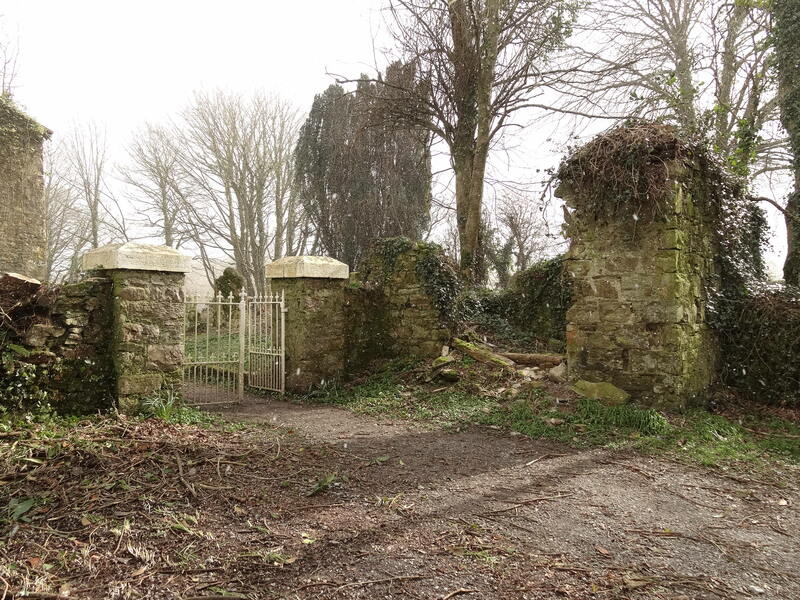 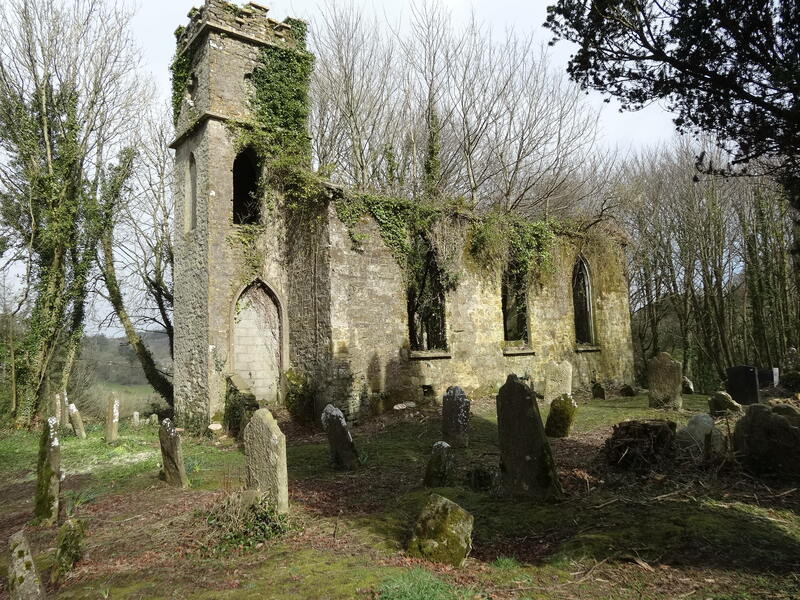 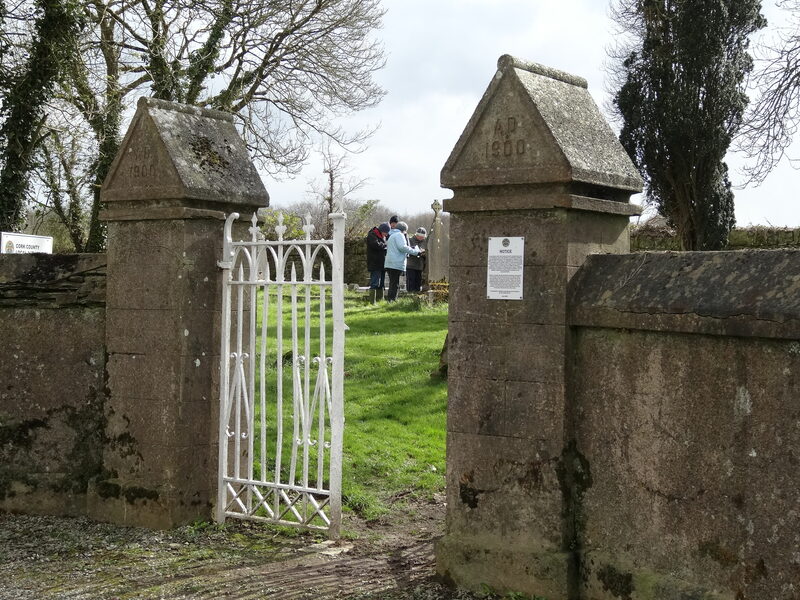 Rectangular graveyard enclosing site of parish church (CO098-002001-) of Ballinaboy. 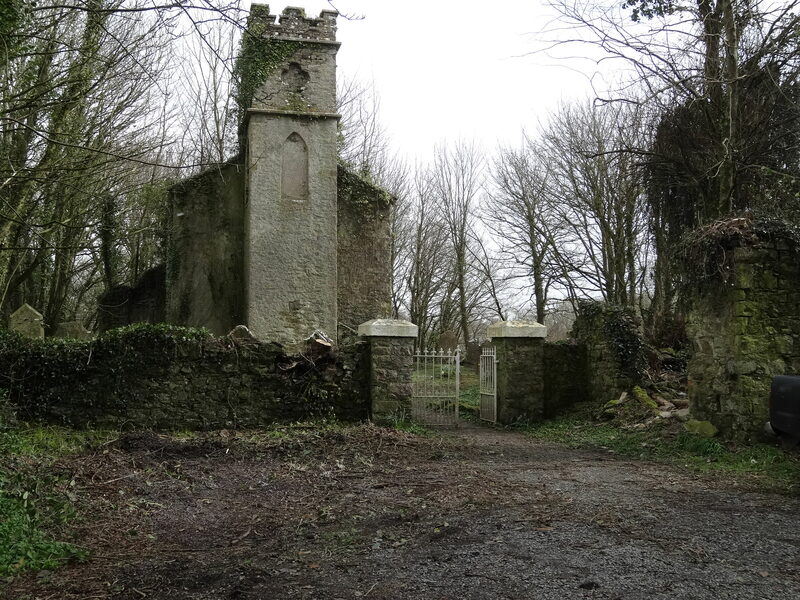 Church is roofless but the walls and a castellated tower survives. 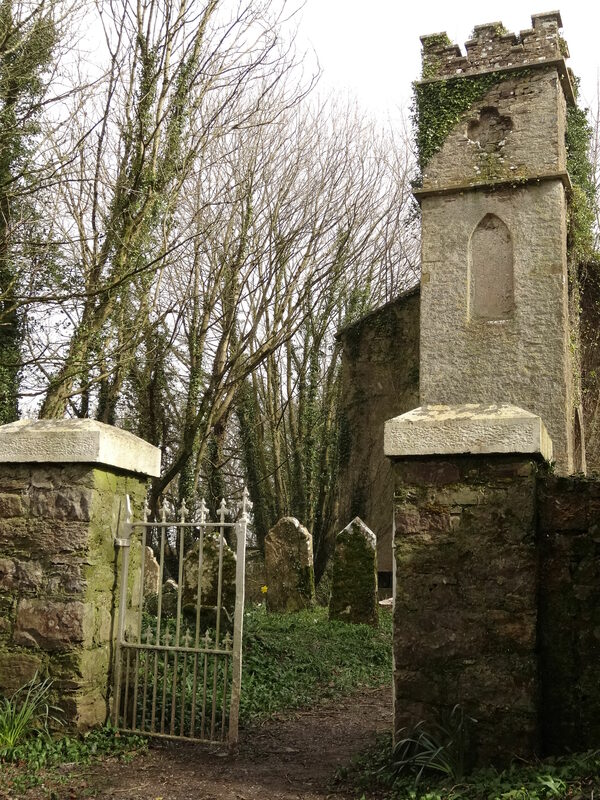 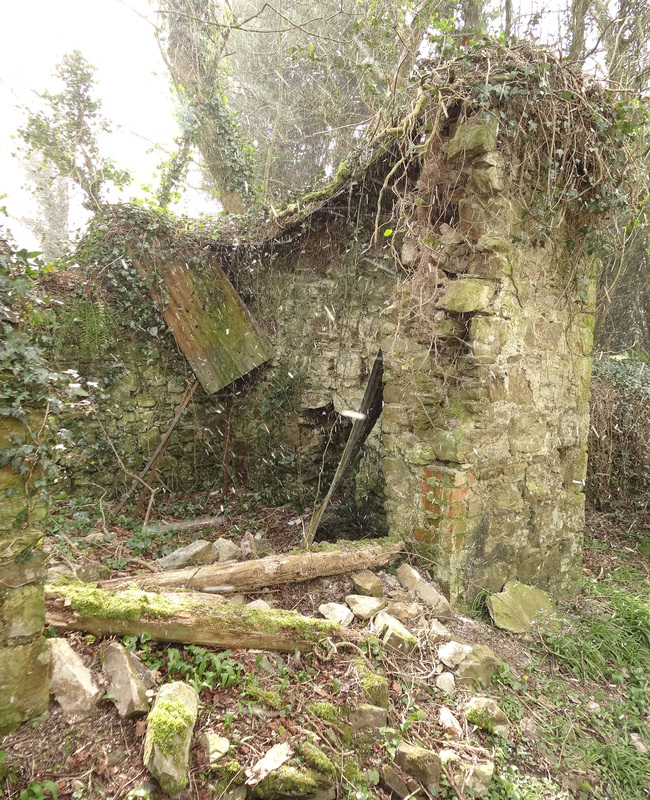 Graveyard includes an early 20th century extension to west.